* Fixed deathpoint not keeping its "disabled" state when "keep old deathpoints" option is off. * Fixed snowy mountains looking completely white with no slopes when terrain depth is enabled. 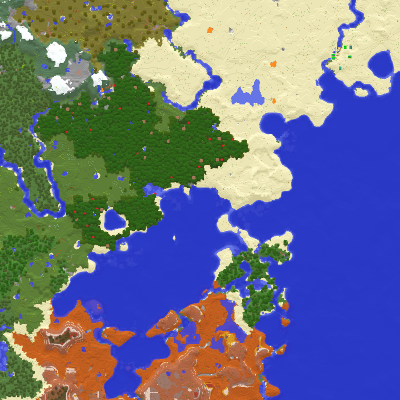 A similar fix is coming to the world map mod soon.